GeneaWebinars: Trying to Find More About Your Irish Female Ancestors? Trying to Find More About Your Irish Female Ancestors? 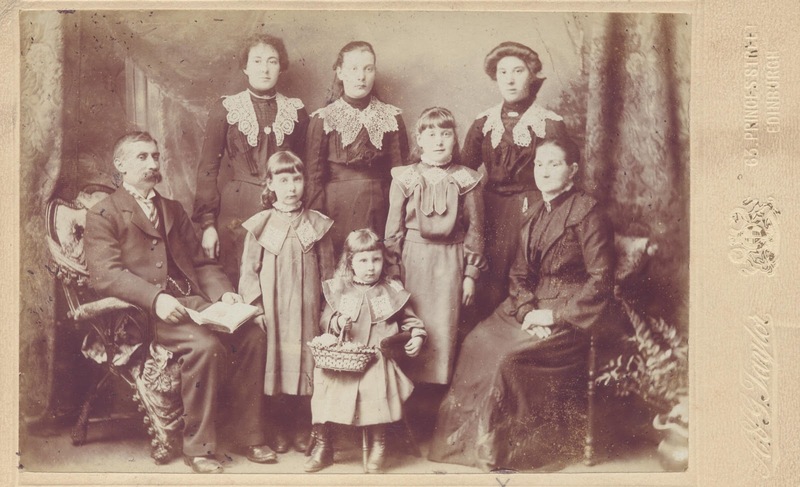 Do you want to learn more about your female ancestors in Ireland? Join us on April 21for the Irish ViC (virtual conference) where Fiona Fitzsimons shows us how it is possible to re-create the social history of women by consulting various documents. This is one presentation you won't want to miss!